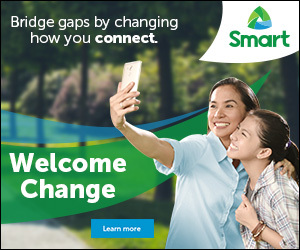 Have you heard the great news lately? 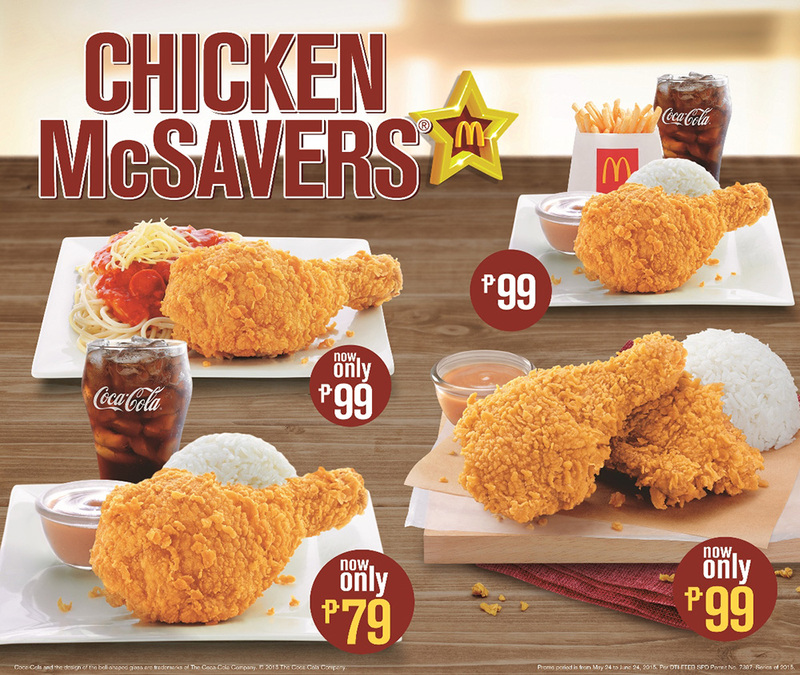 Well if not, let me inform you that our favorite McDonald's best ever tasting Chicken McDo is now in super "sulit" value, with Chicken McSavers, the different great-tasting and very affordable chicken is now only for 79Php and 99Php. 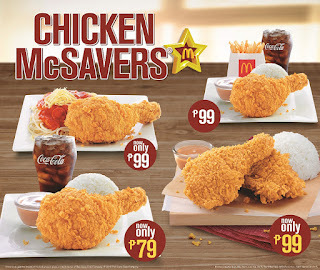 Chicken McSavers are available nationwide via Dine-In, Take-Out, Drive-Thru, www.McDelivery.com.ph, 86-2-36, or through the McDo PH App. Which Chicken McSavers meal will you enjoy with your loved ones today? 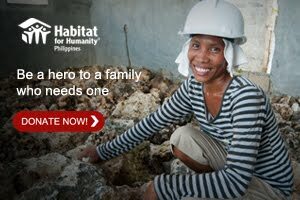 Share with us your ‘sulit’ chicken meal at www.facebook.com/mcdo.ph or tag @McDo_PH on Twitter and Instagram and use the hashtag #ChickenMcSavers.